Esprit Ecollection was the first complete ecological clothing line distributed by a major corporation. When they found out about the reclaimed silver pendants I made for their parent company, Esprit, I received a call. Since the silver I worked with was reclaimed from old X-ray film using a non-toxic enzyme process, we were a great match. 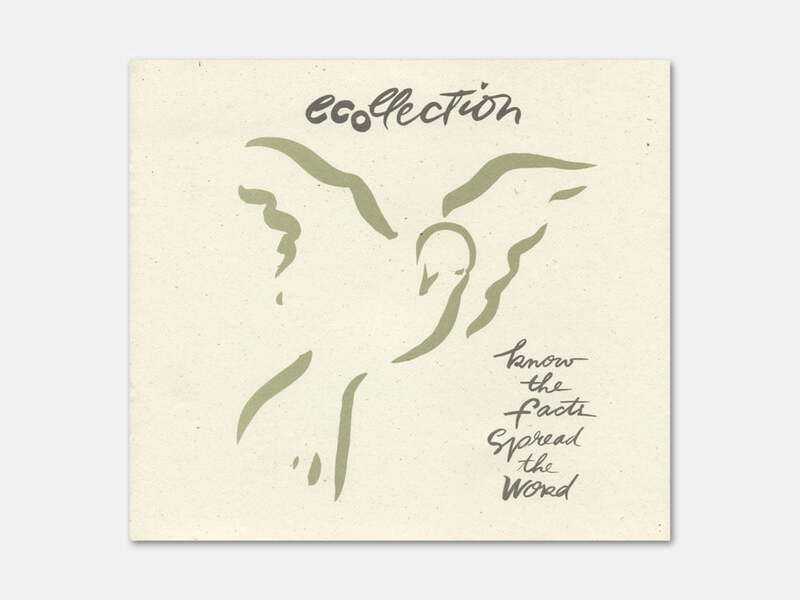 The Ecollection team were true eco-pioneers and I had the pleasure of working with the Co-founder, Lynda Grose, and her staff on their 1994 and 1995 collections. I produced several jewelry items for them as well as buttons for the clothing. The image shown on this page is from a brochure they sent me when we began working together. I hope to locate a catalog so I can add some images of the pieces I did for them.